In this 60 second spot for Land Rover, a captain and his lady are separated at sea by storm only to be brought together hundreds of years later by man passionate about collecting. The car is the vessel that connects them in the end. The Mill team created the dramatic 3D ship as well as water simulation in the splashing sea. 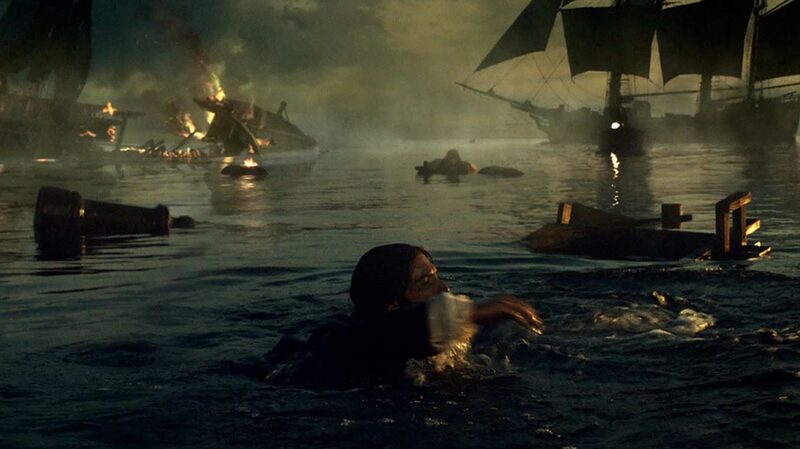 Battleship shots were enhanced and made more epic and explosions were composited as well. The team worked on the color grade extensively. "We tried to avoid the usual glossy running footage look for the 'modern day' sequences and instead blended it in more with the historical look, while still keeping the car looking great," said Fergus McCall, Head of Telecine at The Mill. Senior Compositor and Joint Head of 2D, Gavin Wellsman, added, "It was great to work with Simon again and really try and get as much in camera as possible. Simon gave us great images to work with as a base and was very collaborative when it came to designing our visual effects shots."